What Is Backup and Why is it Important? Great question! Wouldn't you be sad if you lost precious pictures of once in a lifetime events just because your computer crashed? Have you ever poured your blood, sweat, and tears into creating a document only to realize there was a mishap on your device and now it's gone forever? These instances could have been avoided if a proper data backup plan was put in place beforehand. A backup is precisely what it sounds like; it's a second copy of all of your important documents and files. Instead of storing all of your data in one location or on one device, keep another copy somewhere else. There are a lot of options when it comes to saving additional copies, other devices, external hard drives, the cloud, or even online. That way, if one backup method fails, you have other options and your information isn't lost forever. Data loss is, and it can be very tragic too. Misplacing something vital to you is bad enough, but losing it forever can be devastating. Whether you're concerned about backing up personal items at home or making sure your business has an active document backup plan, World Backup Day can serve as your reminder. 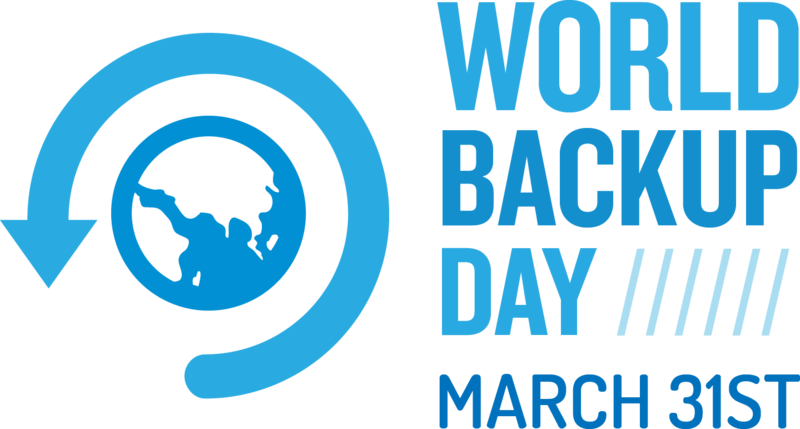 The World Backup Day website is an excellent resource for information, tips, and statistics on the importance of backing up data. 1 in 10 computers are infected with viruses each month. 113 mobile phones are lost or stolen every minute. When life is offering you the chance to click rewind, take it. With the right backup method in place for your devices and business, you can avoid the different data threats that exist like ransomware, human error, natural disasters, and device failures. If you're interested in learning more about adding backup for your business, SumnerOne is here to help. We've partnered with industry leaders to ensure that your company has the best possible backup solutions available. Don't wait for disaster to strike, contact SumnerOne to learn more about our disaster recovery and business continuity offerings.